Influential child psychologists and educators agree that a planned development program in movement should be part of every child's education. 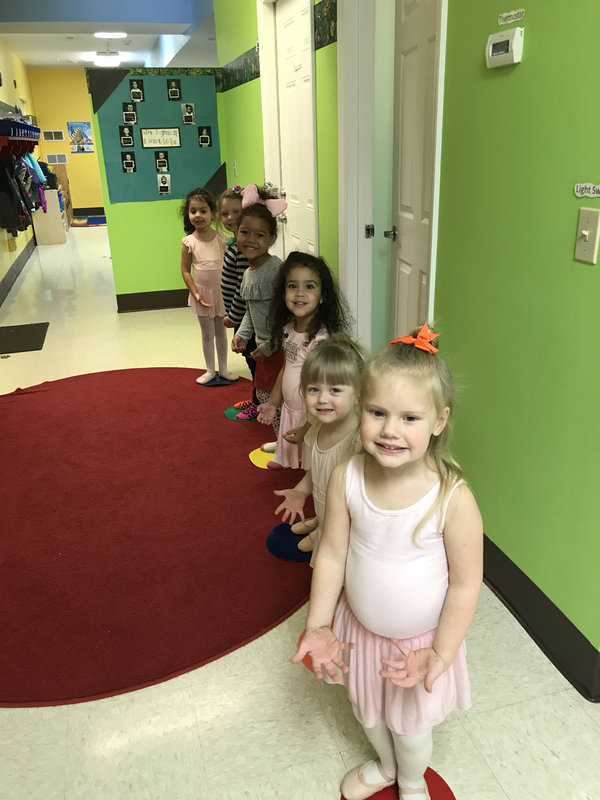 Our enrichment programs are taught on-site in child care facilities, schools, and fitness facilities- eliminating travel time and expenses for parents, and delivering the best value for your tuition dollar. 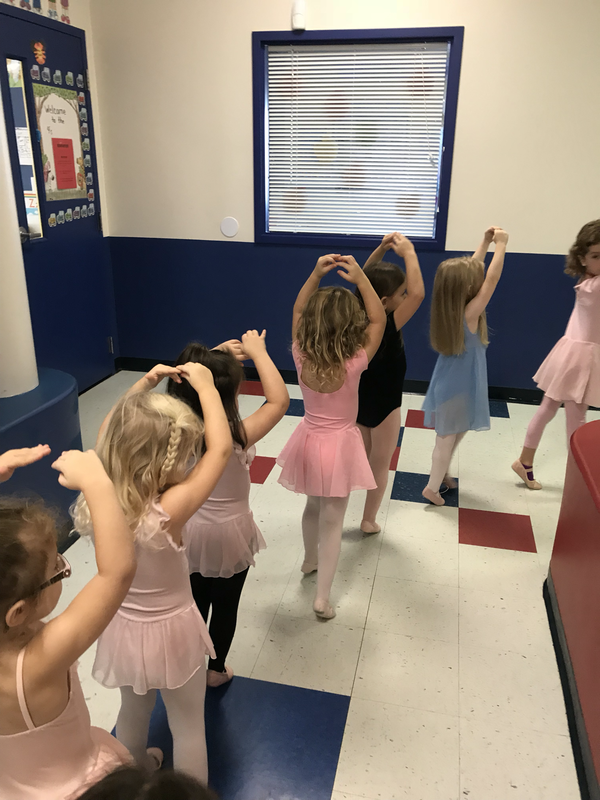 We serve over 20 centers in the St. Charles and St. Louis county, and offer our 30 minute dance classes to children who opt-in to our conveniently scheduled programming. 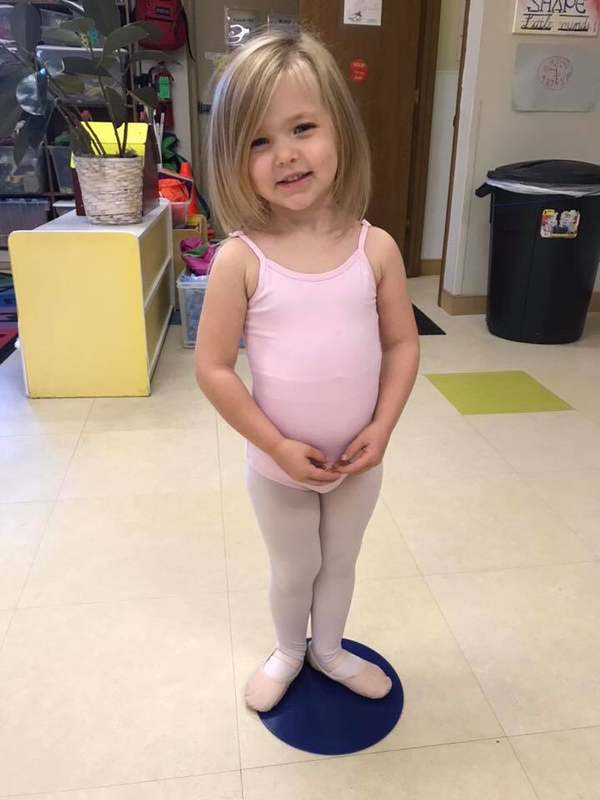 Each Kinderdance student also has the opportunity to participate in our annual spring recital in a large theatre, complete with easily rented costumes and a professional photographer. Kinderdance is more than just a dance program- it's an educational and creative experience! Do you want Kinderdance and More to offer classes at your school site? Call (636) 293-4080 to inquire.